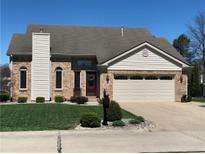 Below you can view all the homes for sale in the Clearview subdivision located in Shelbyville Indiana. Listings in Clearview are updated daily from data we receive from the Indianapolis multiple listing service. To learn more about any of these homes or to receive custom notifications when a new property is listed for sale in Clearview, give us a call at 317-364-4193. You won't want to miss this one! MLS#21630003. Hoosier, REALTORS®. Go and take a look today. MLS#21629004. Berkshire Hathaway Home. 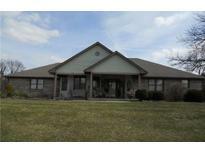 Within walking distance of Shelbyville High School and Middle School. MLS#21628111. In-Sight Realty, LLC. ft. Backyard has an 18x36 in-ground pool with heater and electric cover; plus a very large patio area for entertaining. MLS#21617981. Runnebohm Realty, LLC. 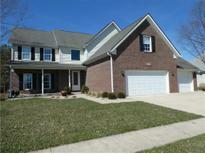 **Note taxes do not show any exemptions... MLS#21612537. Runnebohm Realty, LLC.